Milan is famous for its writers, saints, artists and thinkers. In Milan, the tradition is present in everyday life and in people’s customs. 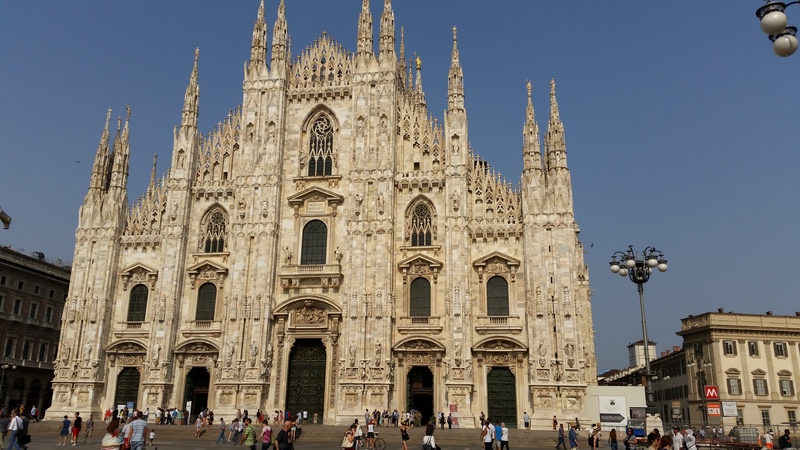 Thanks to important landmarks, such as Duomo (The Cathedral), Teatro alla Scala, museums, such as Pinacoteca di Brera, and artistic masterpieces such as Leonardo Da Vinci’s Last Supper, Milan, that is the second biggest city of Italy, is well known all around the world. 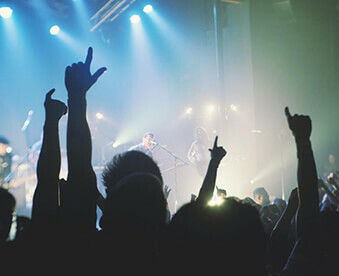 The cultural and artistic sector, such as entertainment, theatre and music, is very important in Milan. Milan is, without a doubt, renowned for its gastronomy, traditional dishes, such as risotto alla milanese, cotoletta alla milanese, ossobuco alla milanese and cassoeula, and Panettone, the classic dessert cake for Christmas. In Milan there are many historic trattorie, restaurants and patisseries where the local cuisine can be enjoyed. Also Italian regional cuisine and the Mediterranean modern cookery are offered in the city, alongside a wide selection of diverse ethnic cuisine. Italian fashion brings lots of visitors to the crowded streets of Milan. 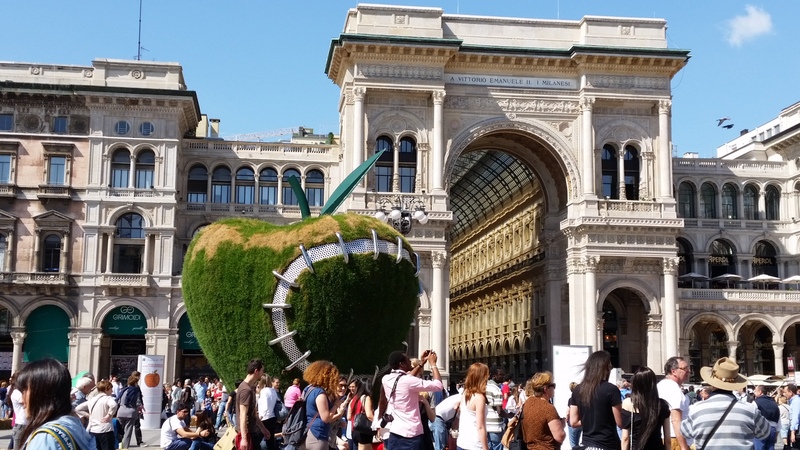 The shopping tour starts near Piazza Duomo in the beautiful Galleria Vittorio Emanuele II, one of the world’s oldest shopping malls, to reach Via Della Spiga, Via Montenapoleone (the fashion district) and Corso Buenos Aires. Fashion products “Made in Milan” represent the mark of pride for this international city, located in the heart of one of the most important manufacturing areas of Europe. Milan plays an universally recognized leading role in design and architecture, direct expression of the Milanese practical approach. Milan is also renowned in many fields in which creativity is important, such as publishing, communication and marketing. 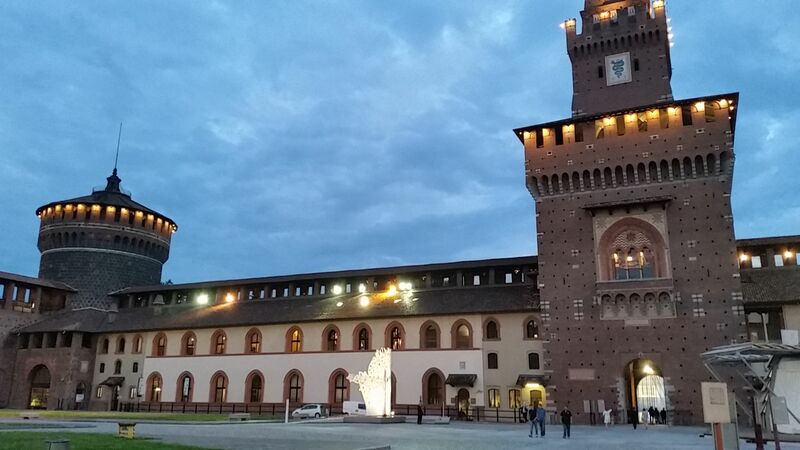 Milan never sleeps, every day you can find great events. You can visit an exhibition or a fair, take part in a conference, go to a theatre or attend a concert. The nightlife in Milan starts at 7 pm with the long aperitivo “happy hour” to share with friends and colleagues in beautiful locations with good music. Brera with its refined restaurants, Corso Como with is trendy pubs, Isola with the best jazz music and Navigli area with its bohémienne atmosphere are the best places to visit if you want to discover Milan by night. 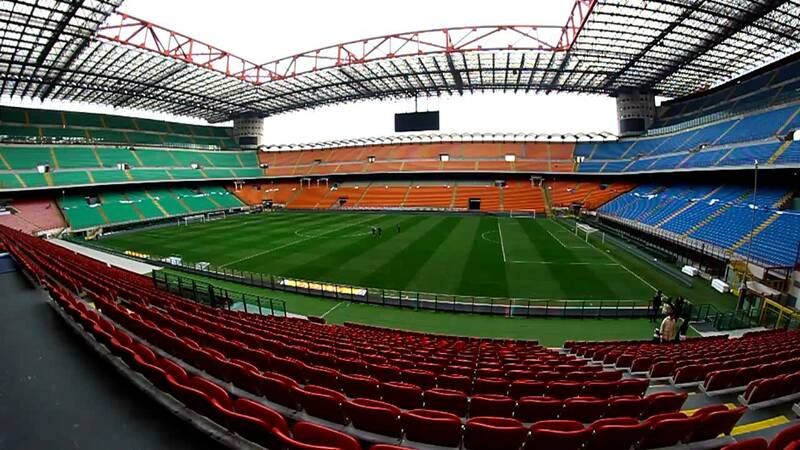 Football/soccer is the most important sport for Milan, where Milan A.C. and Inter are the resident football/ soccer teams and San Siro Stadium is a landmark of the city. In 1980, this “Temple of Soccer” was named “Giuseppe Meazza” to honor the unforgettable Milanese player, who played both for Inter and AC Milan, that was a two-time World Champion, with the Italian national team.